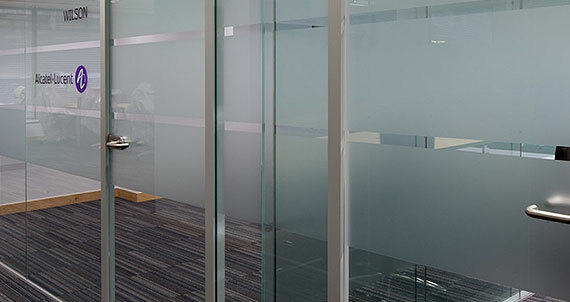 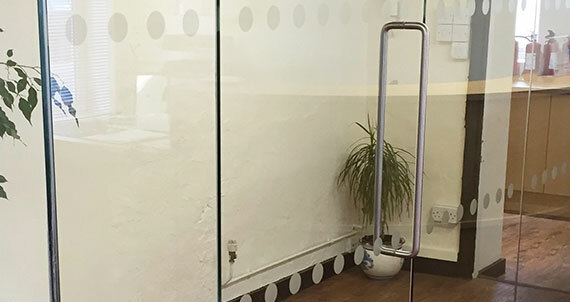 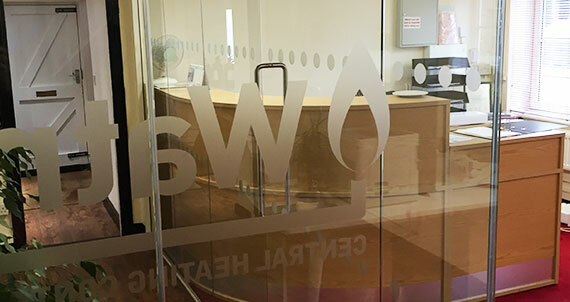 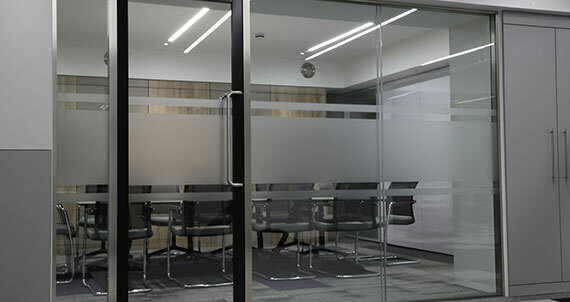 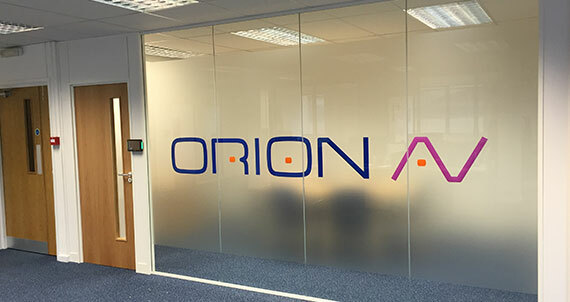 Available in single or double glazed options, glass partitions provide a sleek, contemporary alternative for the modern office. 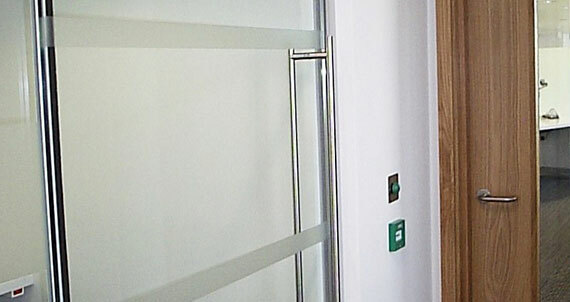 The vertical joints are achieved using a clear plastic trim that is virtually undetectable. 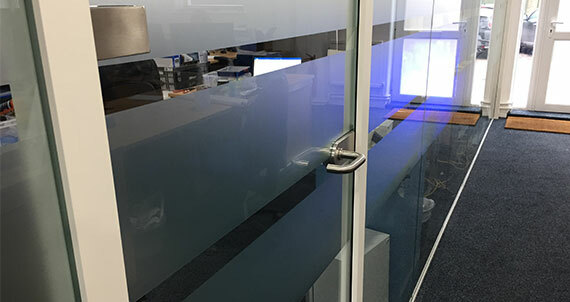 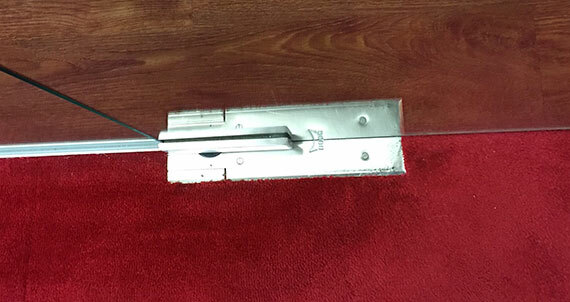 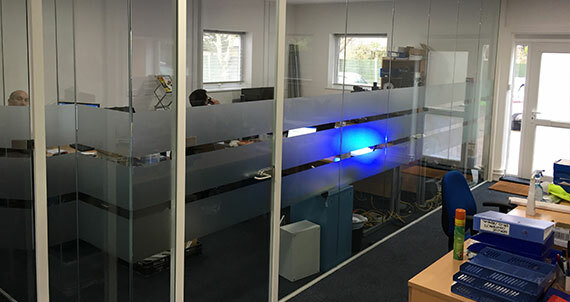 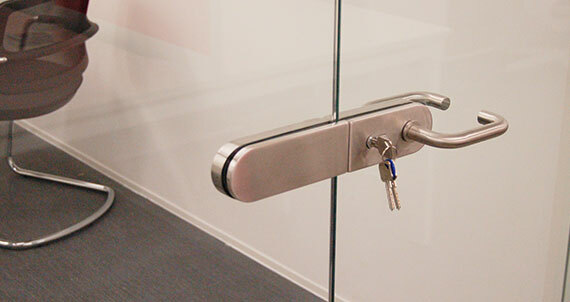 Glass doors can be situated almost anywhere within the track and are available as frameless (fitted on a floor spring) or in a frame to improve sound attenuation. 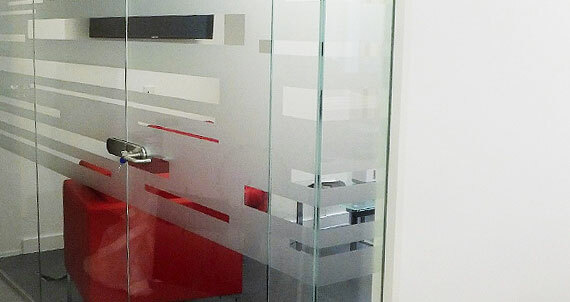 Film manifestations of any design can be applied to the glass. 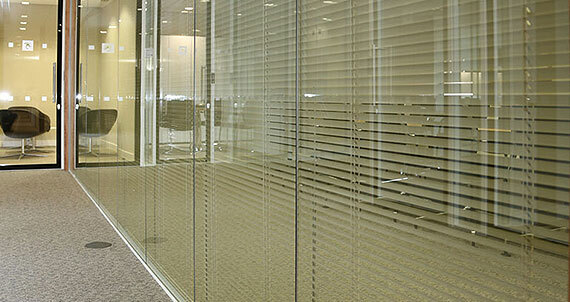 Venetian blinds can be fitted within the double glazed modules. 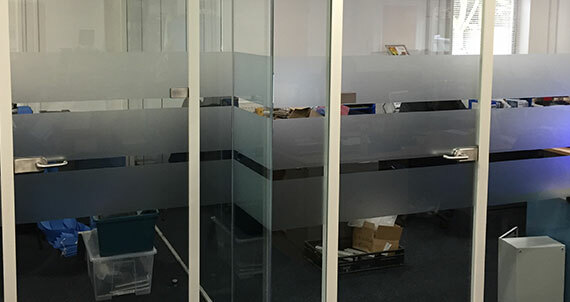 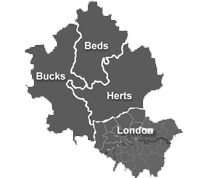 All glass is toughened and the maximum installation height using 12mm thick glass is 3 metres. 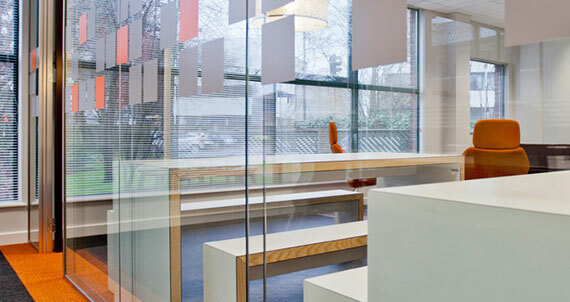 We are preferred suppliers of Komfort "Polar", Apton "Infinity" and Fusion.